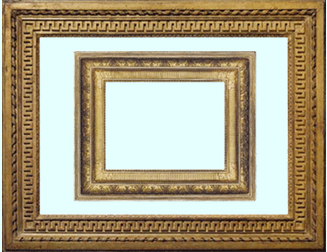 Frame was supposedly invented in 2nd Century B.C, when archaeologists found borders drawn on cave paintings in Etrusan. It seems, since the time people started creating art, they also started to look for ways to display them attractively. 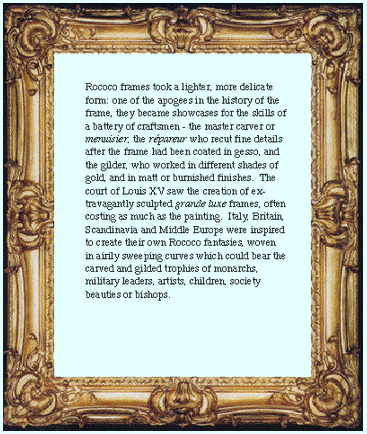 During the middle ages, frames were hand crafted and made out of wood and then were covered with Gesso and Gold Leaf. These frames were stunning looking, and increased the interest of onlookers in the display picture. Frames later evolved from these carvings into even beautiful looking mosaics, which had decorative panels. Early Christian art form adapted these frames and these frames found their way onto ivory books and diptychs and finally into altarpieces. 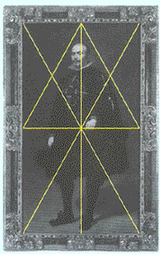 The function of picture frames started changing during 14-15th century. Most of the designs at that period were modeled around church themes such as tabernacle frames. These frames although, could provide good protection from dust or water but their main purpose was symbolic. Theses frames acted like a shrine, and images inside were revered and worshiped. These eclectic designs were the first modern day picture frames and were commissioned by monarchs for purpose of boosting their status. These frames signified power and wealth due to elaborate and rich craftsmanship. Frames created during 14th and 15th century Italy were inspired heavily by mediaeval cathedral in cross-section. 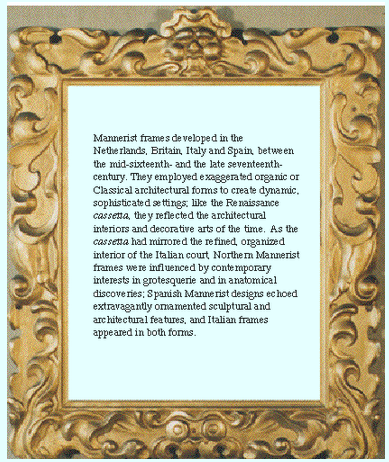 During 18th century, frames had become popular, and each country started developing their own characteristic frame form – the Italian Renaissance cassetta frame, the 18th century French Rococo frame. 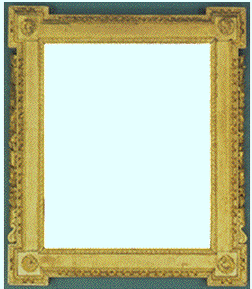 Today these frames are also categorized by style of their era – renaissance, Mannerist, the polished wooden cabinetmaker’s frame, Baroque, Palladian and Rococo, the Roman ‘Salvator Rosa’, Neoclassical frames, and the academic or artists’ frames of the nineteenth- and twentieth-centuries. Frames purely crafted by hand continued to be popular through many centuries, mainly due to absence of any modern technology. As each frame was handcrafted, each crafter provided its own unique sense of style to the frames. By 19th century with advancement in technology, handcrafted frames started seeing its downward trend as frames started getting mass produced. In today’s world, frame making is no longer a pure art form. Digital frames are being made and have features that people could have never imagined few decades back. People are able to upload picture to digital frames and show multiple pictures as slideshows. 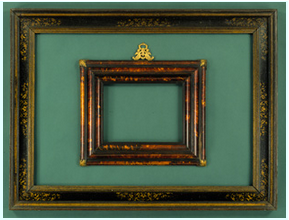 However, modern frames have their convenience but frames made in traditional style have their own look and feel which attracts art lovers to vintage frames till date. attracts art lovers to vintage frames till date.